Once out of the hull, millet grains look like tiny yellow spheres with a dot on one side where it was attached to the stem. This gives the seeds an appearance similar to tiny, pale yellow beads. 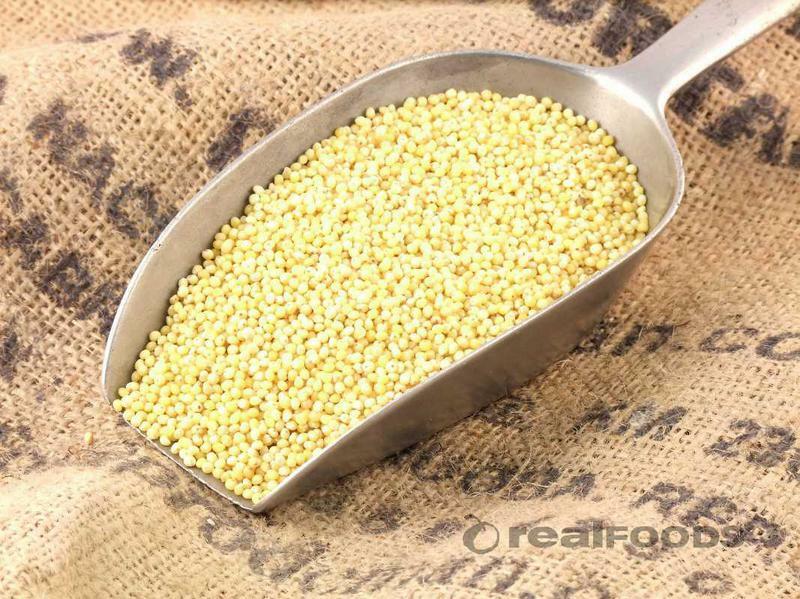 Millet is highly nutritious, non-glutinous and like buckwheat and quinoa, is not an acid forming food so is soothing and easy to digest. In fact, it is considered to be one of the least allergenic and most digestible grains available and it is a warming grain so will help to heat the body in cold or rainy seasons and climates. 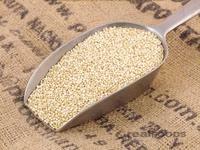 Millet is tasty, with a mildly sweet, nut-like flavour and contains a myriad of beneficial nutrients. It is nearly 15% protein, contains high amounts of fibre, B-complex vitamins including niacin, thiamine, and riboflavin, the essential amino acid methionine, lecithin, and some vitamin E. It is particularly high in the minerals iron, magnesium, phosphorous, and potassium. 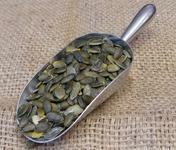 The seeds are also rich in phytochemicals, including Phytic acid, which is believed to lower cholesterol, and Phytate, which is associated with reduced cancer risk. Looking for a different grain? 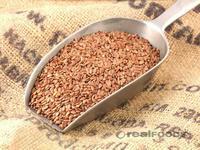 Try our Real Foods Guide to Grains for some old favourites and new ideas. 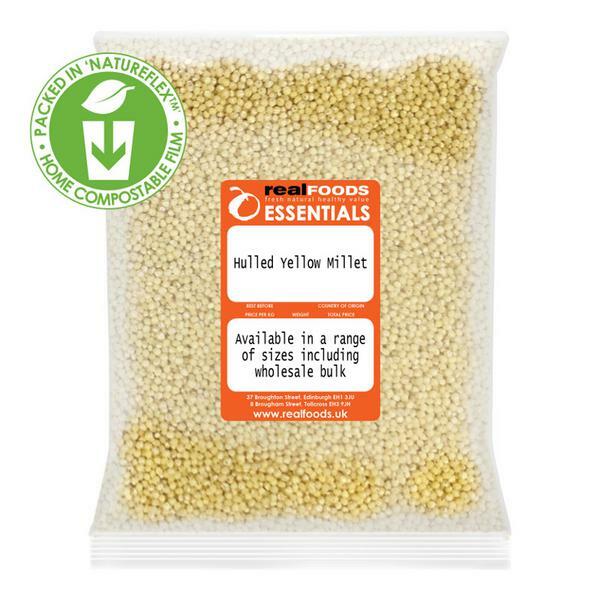 If you'd like more information on preparing millet, or for some fantastic recipe ideas, try our How Do I Cook Millet guide. Trying to expand the number of different grains in my diet was proving quite challenging until I cam across this site that not only sells lots of different grains but also provided lots of information about how to cook them and why you should eat them. There are some really good recipes too. Millet is becoming quite a favourite with my family. Summary: This is a very nutritious dish that could work for breakfast on an active day, or a starter, or a quick light lunch, or a snack. 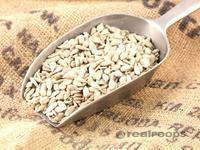 Simply substitute the wholewheat flour with brown rice flour to make it gluten-free. Summary: Serve as a main course or take to work for lunch.